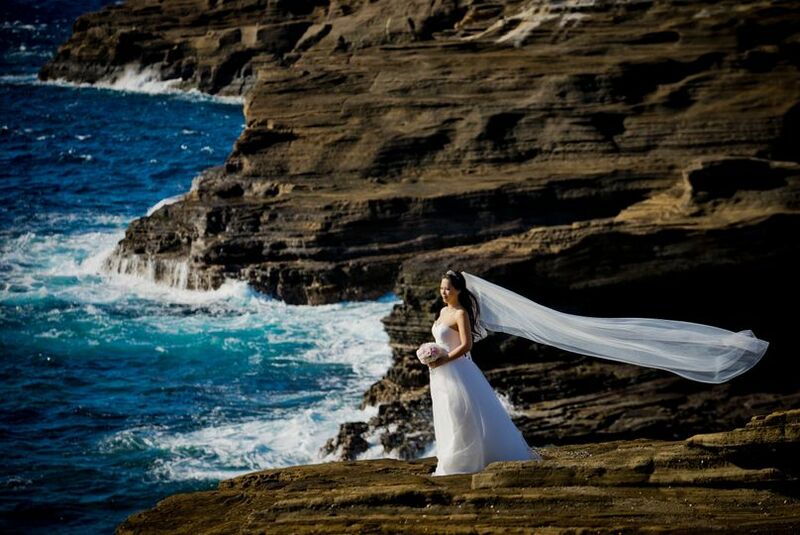 Hawaiianpix Photography is a talented company located in Oahu, Hawaii. Hawaiianpix photographers are locals and know the beauty of Hawaii's colorful landscape. 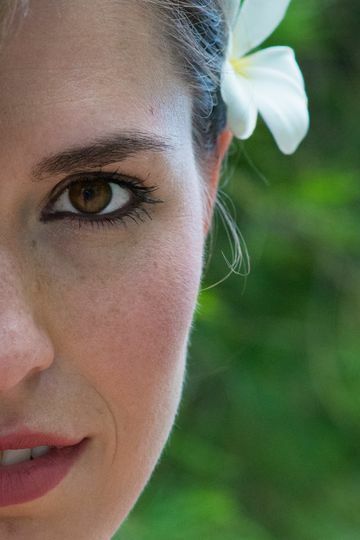 The photographers are dedicated to making clients feel right at home -- "Kama'aina" -- and capturing raw emotion. 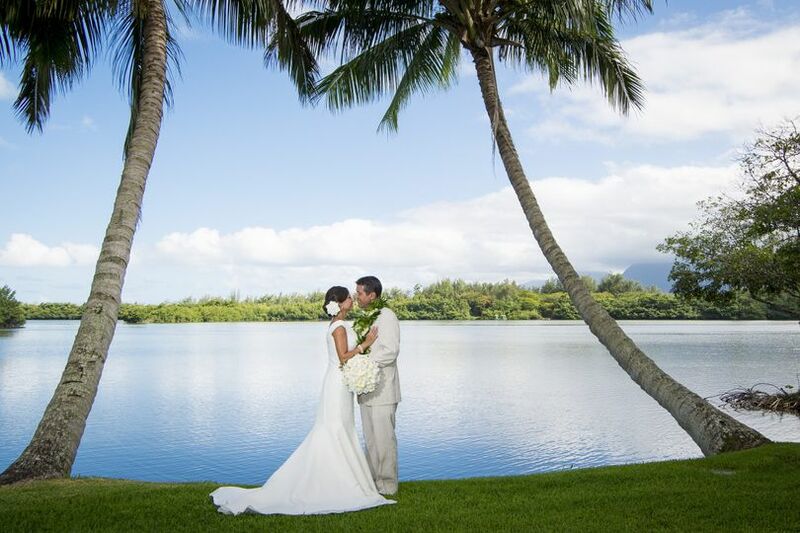 As wedding photographers, Hawaiianpix strives to capture the client's tropical love story in every photo. 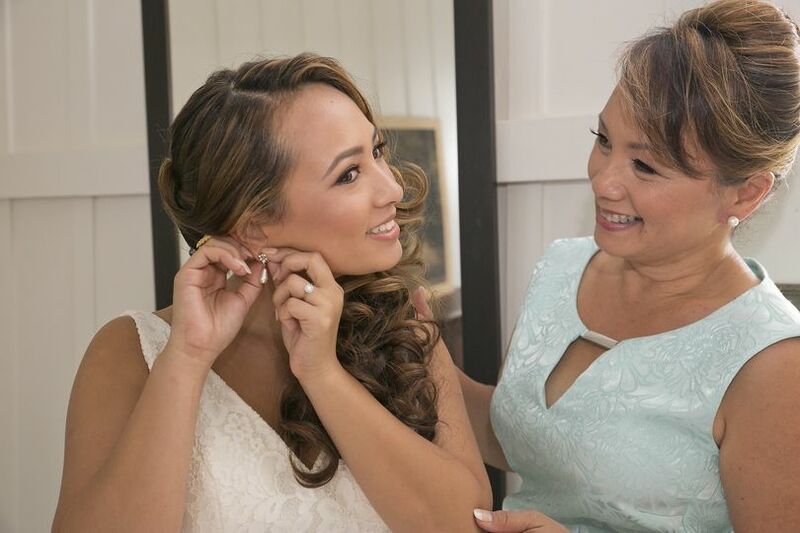 Hawaiianpix Photography has been providing emotionally-filled photography since 2011. 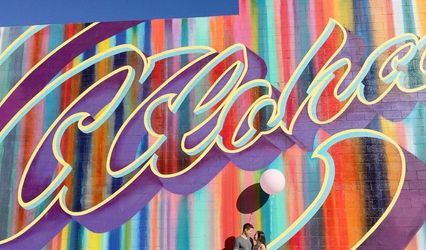 They are passionate about making a lasting impression and being involved throughout the entire wedding process. 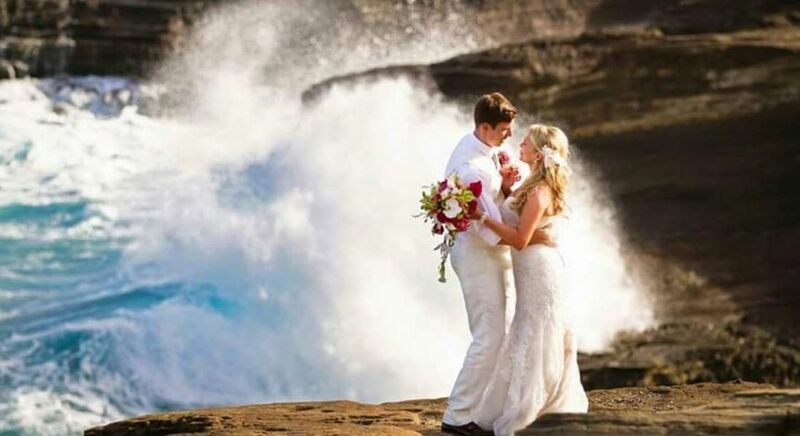 The company has a contemporary style that can be combined with any wedding theme to create amazing photos. It was an amazing experience working with Jerry and his staff. Everyone was so professional and accommodating. Our wedding day was very stressful, but Jerry and his staff helped to alleviate a lot of the stress. 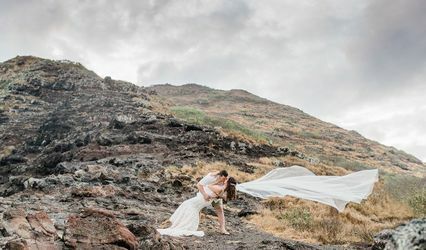 Jerry is such a seasoned wedding photographer that he was able to anticipate and prevent possible disasters before they even happened. 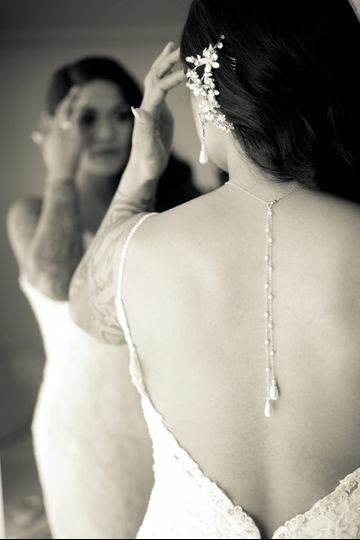 Not only was Jerry and his staff very helpful on our wedding day, but when we got our photos back, there were amazing! We were blown away by his creativity, high quality of images, and editing skills. We had to look twice at some pictures because we really thought they came out of magazines. We had a hard time believing we were the people in the photos! I have been refering Hawaiianpix Photography to all of our families and friends. 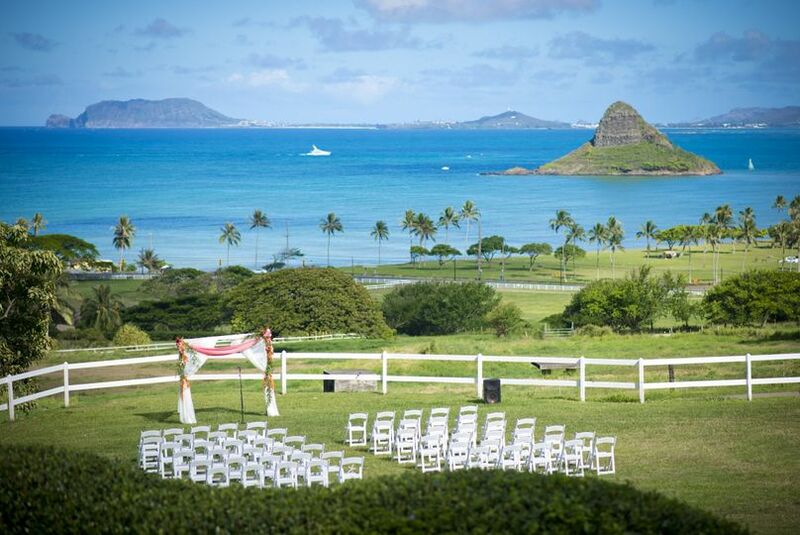 We are very pleased we went with Hawaiianpix Photography! Aloha Kendall & Mai, it was a pleasure working with you folks and honestly, yours is one of the most memorable weddings we have done. 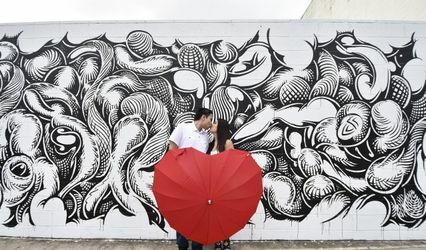 We loved the pineapple themed "caricatures" of you two, it was a wonderful & fun way tell your story. We wish you all the happiness and love, God has to offer you. 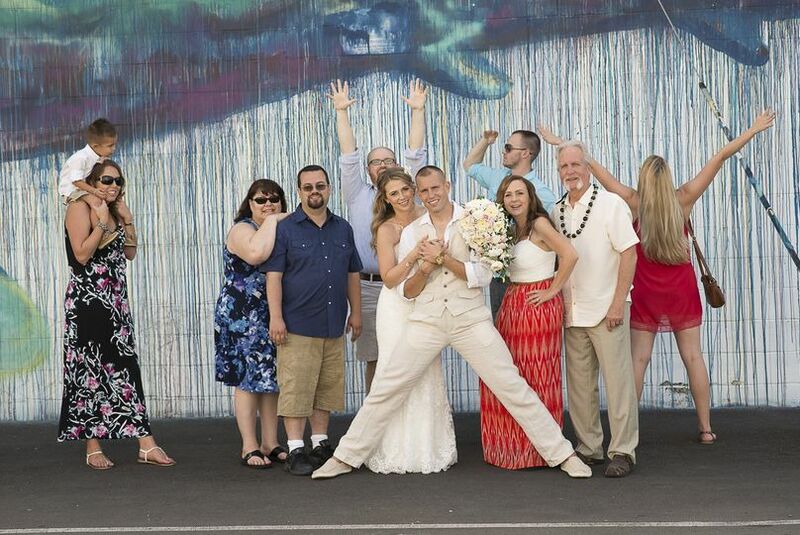 Mahalo for allowing us to be a part of your day. 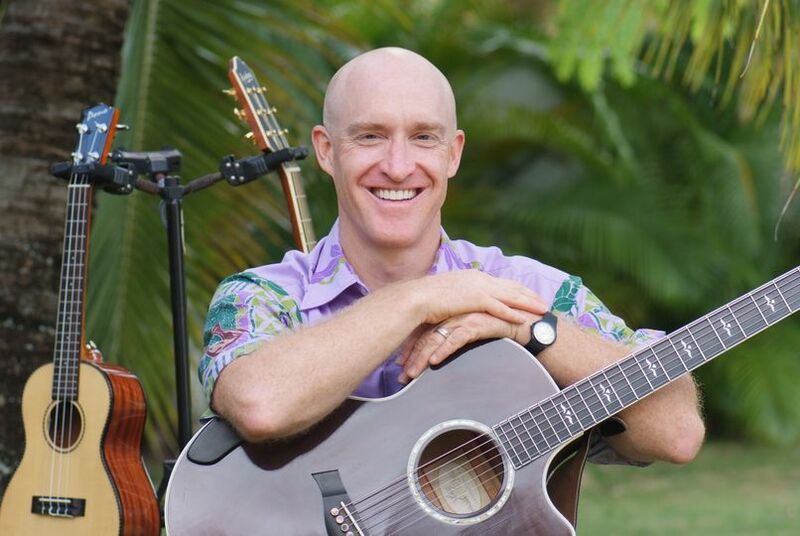 It was an absolute pleasure to work with Hawaiianpix! There are no words that can accurately express my appreciation and gratitude. Photography was a very hard decision for us with budget and quality in mind. 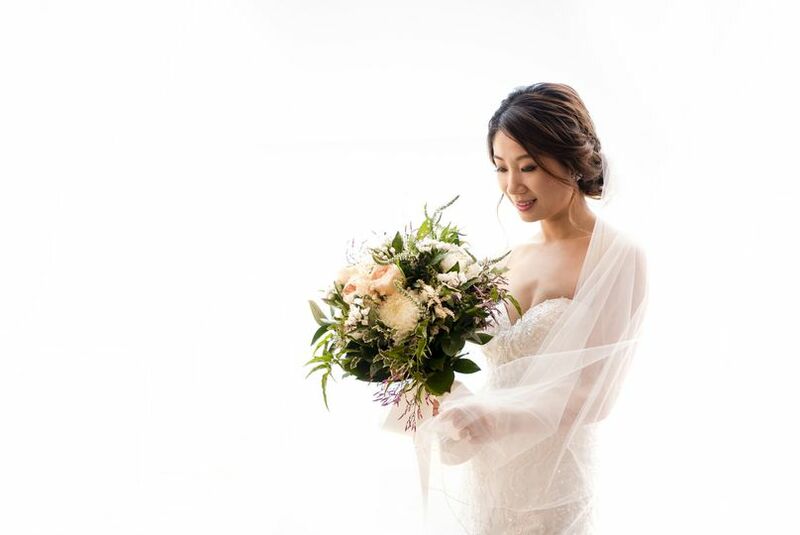 Jerry's photos immediately caught my eye and from the moment of the first contact, he and his assistant, Andy, made us feel very comfortable and confident. Jerry even helped me work out the timeline with lighting, locations, and ideas for pictures in mind. We LOVED that we decided to do the "first look" and formal photos before the wedding. It was a very special private moment between us and allowed us to spend more time with our friends and family during the event. Jerry has been in the wedding photography business for over 25 years and it shows! He has multiple cameras with different lenses hanging on him and switches between them quickly and confidently to take advantage of the scenery and subjects in the frame. He is also great with his wording as he sets up shots and recommends subtle adjustments in posture and spacing to get the best possible pictures quickly and efficiently! His energy was very calming as he suggested ideas for photos with the full moon rising and really captured the love between us in a natural way. Jerry and Julia shot more amazing photos than I could have ever dreamed of, and captured the moments just as I felt them. The lighting and exposure were spot-on, even in the nighttime photos. I cried when I first saw the pictures. The whole day was such a whirlwind and felt like a fairy tale and then I received the whole album of AMAZING photos only 2 weeks after the wedding! If you're reading this review, then you've also seen a quick glimpse of Jerry's work online. That's barely the surface of the beautiful work that he is capable of! The best thing you can do is call and talk to him over the phone. He is very personable and great to work with. We highly recommend him! Very professional! Jerry is an amazing photographer that knows how to capture those very special moments. The final product is beautiful! Highly Recommended! Jerry & Team are personable, professional and always have the best interest at hand when it comes to their clients. Their eye for artistic detail will allow your pictures to stand out. 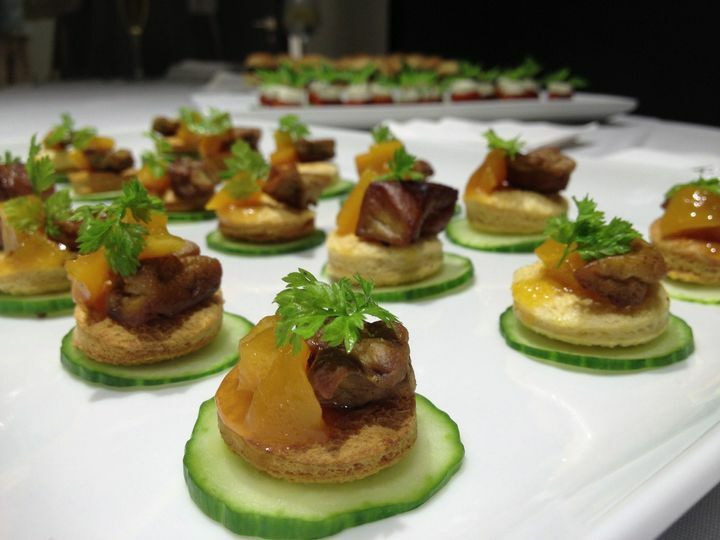 Your special occasion will be a moment that you will treasure for a lifetime. Terry is awesome, working in the catering we see and met many photographers. She is a perfect choice for wedding!! you can go wrong with her..